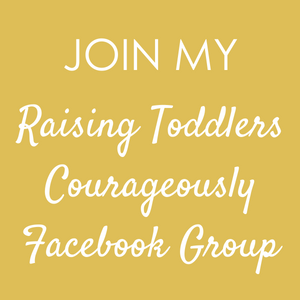 Send me an email directly at devon@transformingtoddlerhood.com. 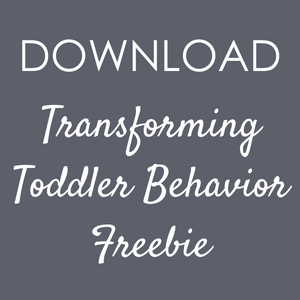 Toddlerhood doesn’t have to be this hard. 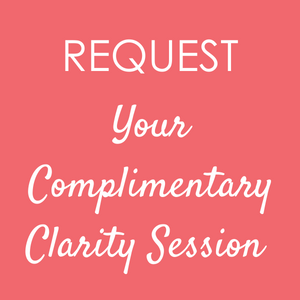 If you are ready to invest in yourself and your family, end the cycle of frustration and reclaim the joy of parenting your little one, then join me for a complimentary Clarity Session.